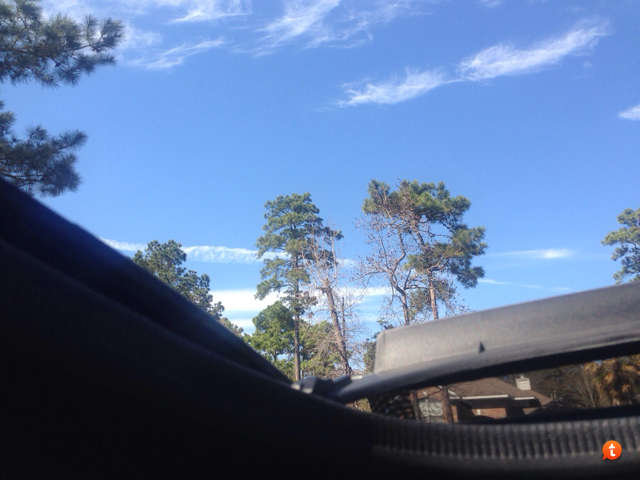 Today is a top down kind of day! Re: What's your favorite mode of transportation? I like foreign performance cars - have owned 3 Porsches and 5 BMWs - in my opinion the 850 series BMW was the most beautiful (5L v-12) but.....they're "old"
I've never owned one, but, IMO, the first gen M5 is top of the Mark. Years ago I was an SCCA boy racer type and fell in love with 2002s - yes I had one in 2002. That one was fitted with an M3 motor 'cause getting passed on the front straight at Texas World Speedway only to be blocked by the cars that had just passed by turn 3 me got very old and annoying. Preferred isnt in my budget nor will it haul hay and horse trailers. Right now (until my 1986 Lariat is completed), my DD is a 1982 MB 300CD. I prefer the Transporter. But for the last few years Scotti has not replied when I say Beam me up Scotti. I don't know whats wrong. a '11 Corvette Grand Sport. I posted a picture of my last corvette on this forum a year or so ago. That being said as I'm pushing into my mid sixties my left (clutch) knee just aint what it used to be so in February I traded my Grand Sport for a '15 Genesis 430 HP 5.0. They were offering 13K off of a MSRP of 52.5K. Couldn't pass up the deal. All the options even air conditioned seats. Nothing like crusin' with your boys chillin'. First four door luxury car I ever owned. 0-60 right at four seconds. Hate to break it to you oldie, but Scotty has been dead for 11 years. As several members here know, my 300CD AND my treasured (and just restored) 1986 XLT Lariat were DESTROYED by a drunk driver, while both were parked. = The drunk was only doing 70-80MPH in a 30MPH zone, when he wiped out the 2 vehicles. But it wasnt on the list. will keep it till it dies. The wifes car is a Hundai Sonata with the 4 cyl -16 valve engine and it is very good on gas, 32 hwy. and 27 city w/ac running. The wife unit likes her 2012 Ram 1500 with the HEMI. She told the local dealer the only thing that will make me look to buy a new truck is if they come out with a Hellcat 1500.
that's what my wife needs, a 700hp pickup. Maybe not very practical because I rarely haul anything, but I prefer driving my '12 Silverado. It has 2.5" suspension lift kit and all-terrain tires so ride quality is still good and tires are fairly smooth on the highway.